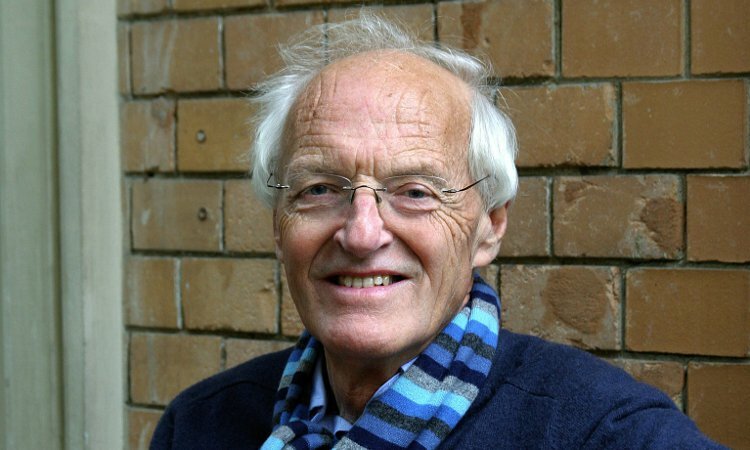 Michael Frayn began his career as a journalist on the Guardian and the Observer. His novels include Towards the End of the Morning, Headlong, Spies and Skios. His seventeen plays range from Noises Off, recently chosen as one of the nation’s three favourite plays, to Copenhagen, which won the 1998 Evening Standard Award for Best Play of the Year and the 2000 Tony Award for Best Play. 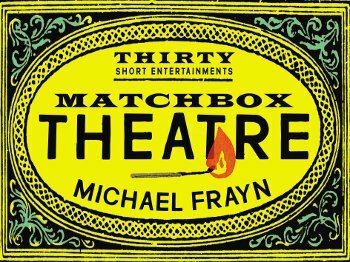 His new work, Matchbox Theatre: Thirty Short Entertainments, is a wonderfully eclectic selection of vignettes – all taking place within the world’s smallest (but arguably largest) theatre – the theatre of your own imagination. You have a script…but the rest is up to you! Come and celebrate this very original piece of writing.